Huawei's been releasing Oreo betas for several of its phones, but we still haven't heard much about updates for Honor-branded devices. Now Huawei has published a list of all the devices that Oreo is being developed for. Oddly, the Honor 8 is mentioned in spite of a confirmation from Honor India on Twitter that the phone wouldn't be getting Oreo. The wording isn't the clearest, but it sounds like the Honor 8 will remain on Nougat and have features of EMUI 8.0 ported to it in lieu of an update to EMUI 8.0 on Android Oreo. This decision is a little strange, especially given the fact that the Honor 8 is less than 18 months old. It's also possible that only Chinese-market Honor 8s will get Oreo with US-model variants left behind, as the post is in Chinese, but that wouldn't make much sense. It's a confusing situation. As Honor PR said, we'll hear more within a week. Unfortunately, no timetables were given, with Huawei instead asking to pay attention to news from the official channel. 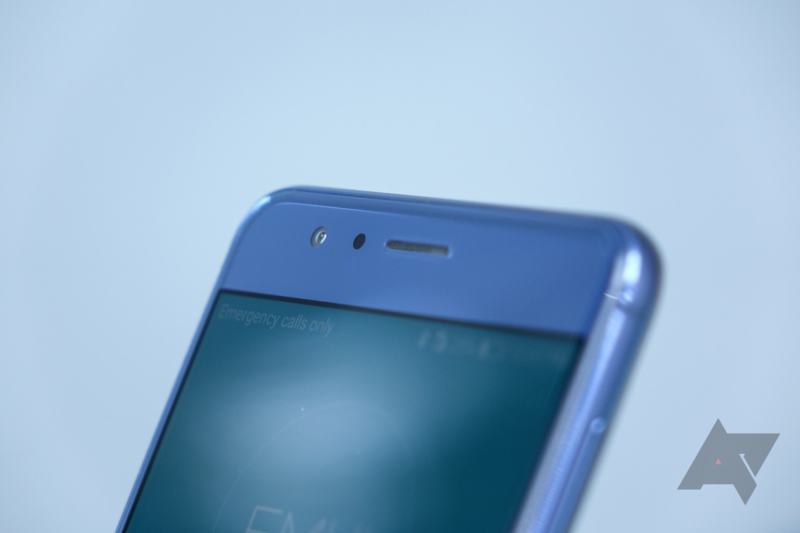 We'll be sure to let you know what materializes of this upcoming information on the Honor 8 and EMUI 8.0.